Gray stair runners can create all kinds of effects; warm or cool, modern or traditional, calm or energetic, it’s all possible. 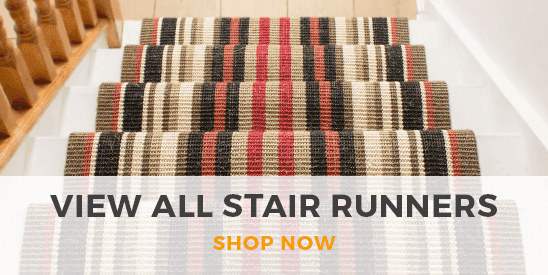 Our collection of gray stair runners features a huge variety of gray shades, including dark and pale shades and harmonising color combinations. You’ll also find an eclectic mix of patterns and intricate designs to suit a variety of tastes and interior styles. 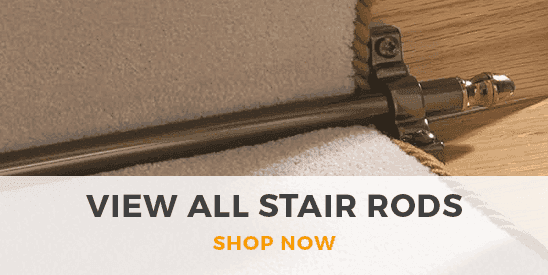 Once you’ve found your perfect gray runner, you can get it cut to absolutely any length to fit your staircase perfectly.